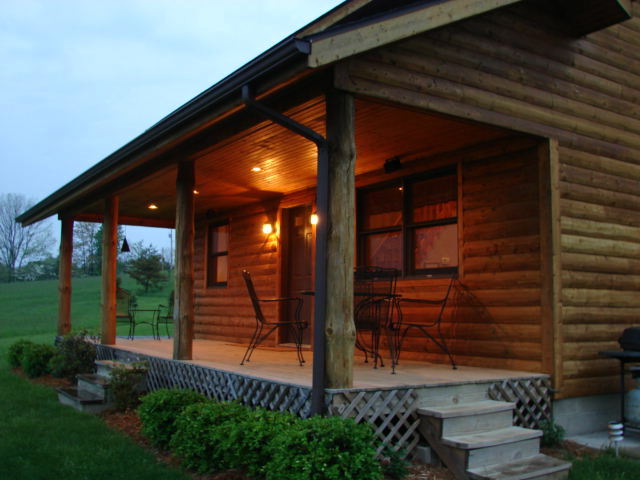 Lazy Lane Cabins offers rustic cabins and deluxe vacation homes each secluded on their own acreage for privacy. 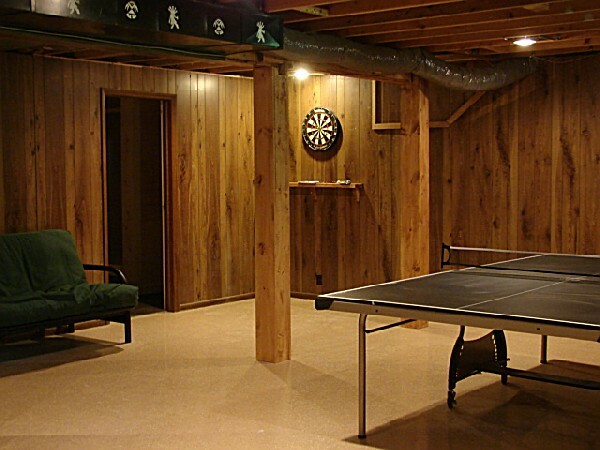 All cabins have the amenities of home. 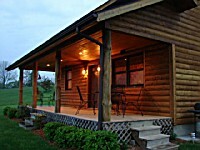 The cabins are located throughout the Hocking Hills region in southeastern Ohio near Logan, Ohio. 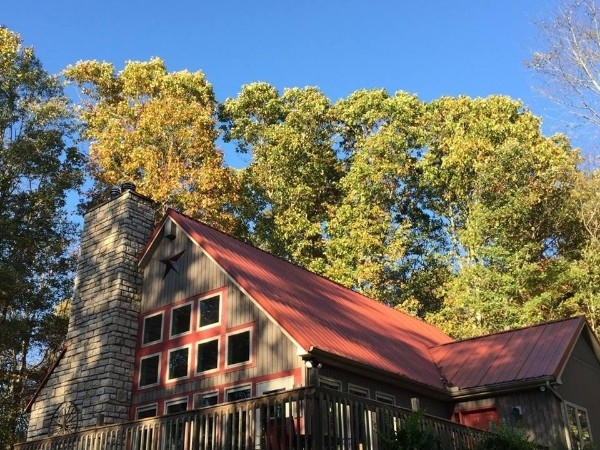 Our cabins offer a variety of wildlife habitat and diverse geography. 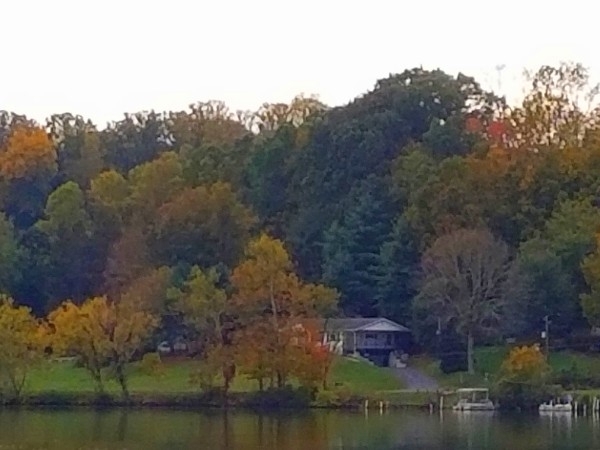 The region is home to 9 state parks. 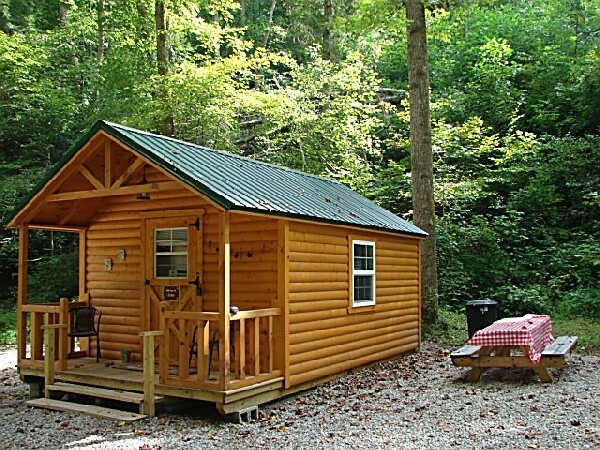 Although the cabins are secluded they are all within a short distance of all the parks and activities. Multi-Night 10% Discount - Save 10% ! On going.... Available when you stay 4 or more nights. Discount applies, to all nights, any night of the week. 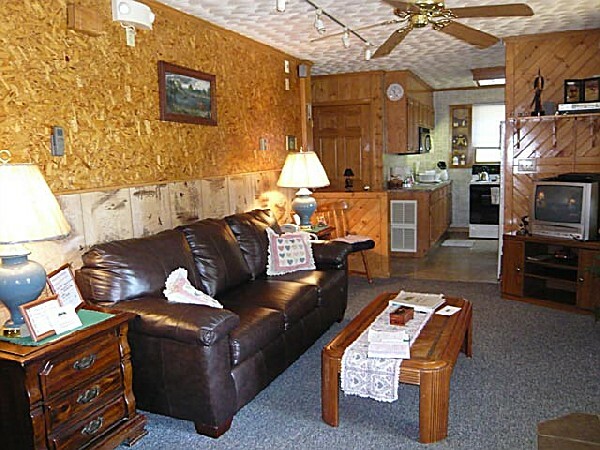 "Stay 4 consecutive nights or more at the same cabin and get a 10% discount." 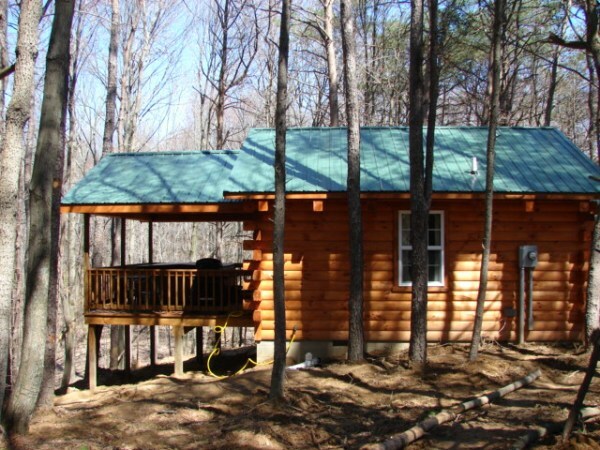 Acorn Ridge is a little log cabin in the woods. 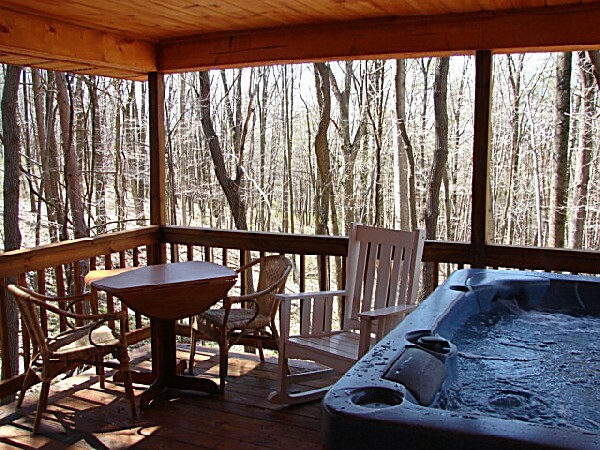 This is the perfect hideaway for a romantic retreat for 2 complete with a private hot tub on a covered deck for intimate moments together. 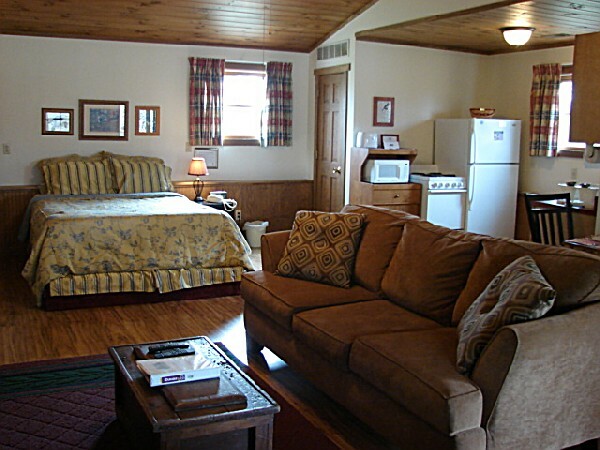 One Room cabin suite just for the 2 of you. Very close to parks. Hot tub with great views. Tastefully decorated and well equipped for comfort. 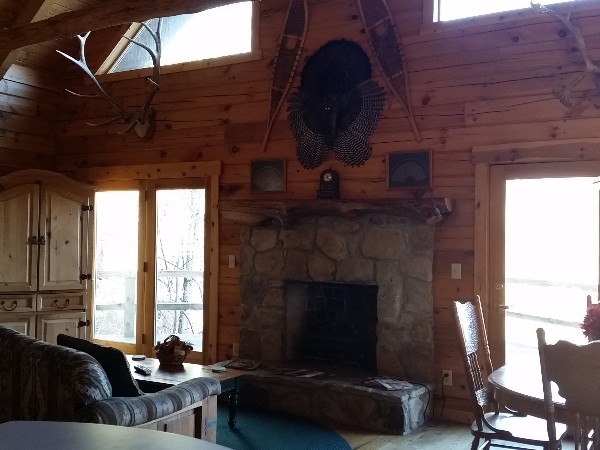 This beautifully furnished log cabin sits on 6 wooded acres overlooking a beautiful pond. 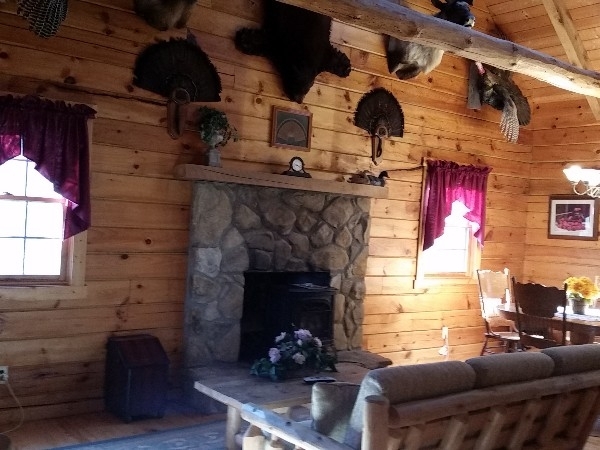 2 queen beds, 1-1/2 baths, electric fireplace, hot tub, comfy furniture and dcor with a woodsy, wildlife theme. 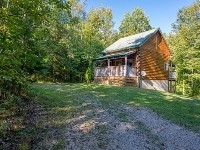 1 bedroom cabin with hot tub close to Old Man's Cave area and convenient to Logan. 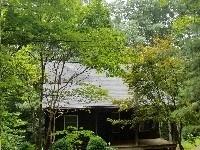 Private and romantic cabin in a wooded hollow on 6 acres. 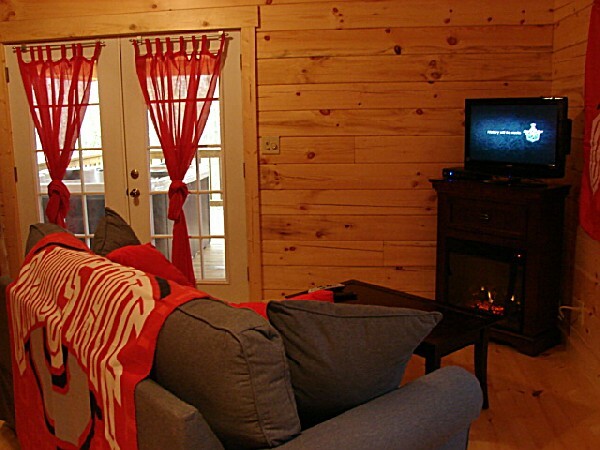 Cozy cabin decor, screened porch,hot tub, all the comforts of home with SAT TV/DVD and a Jacuzzi tub. 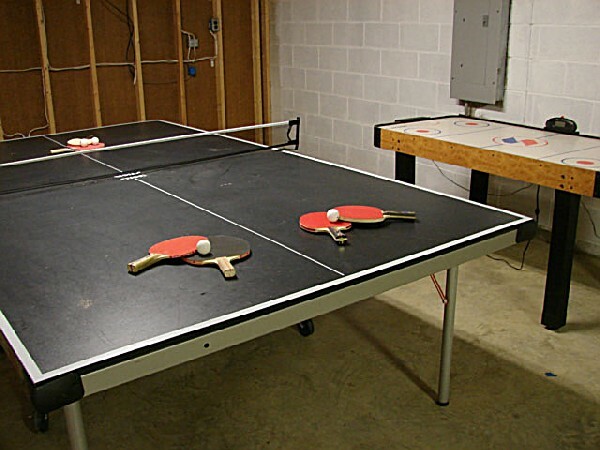 Accommodates 2 adults and up to 4 small youth for sleeping lofts-sleeping bags required. 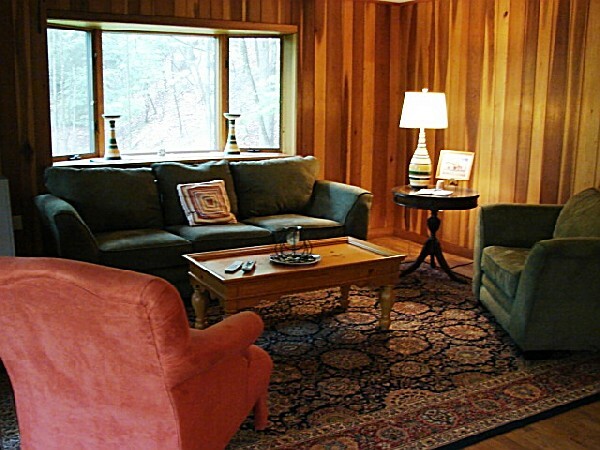 Pure enchantment in this warmly decorated log cabin situated on 23 wooded, very private acres. 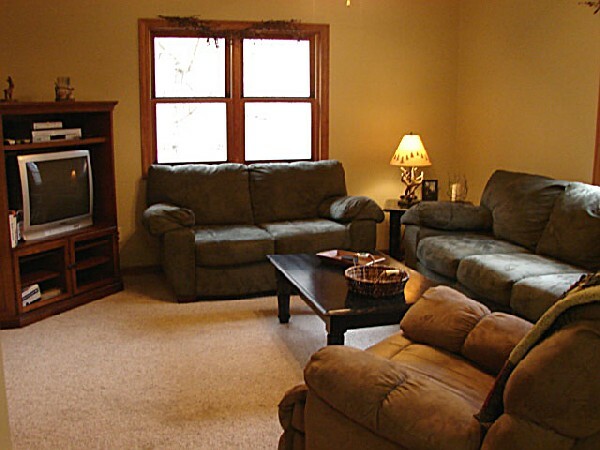 Sleeps 6 -Loft with 2 twins and a full and one queen sleigh bed down. 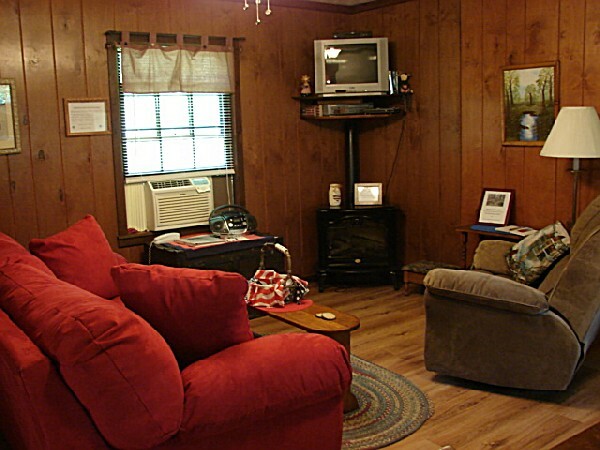 Wide-screen HDTV/satellite, hot tub gazebo, gas grill. 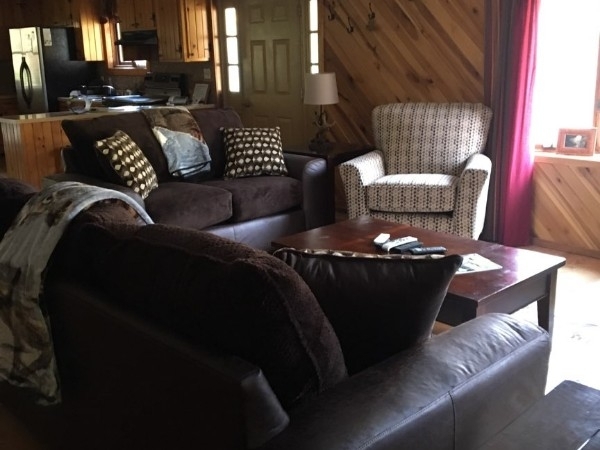 Fireside Chalet is a 3 bedroom, 3 bath vacation home located near Lake Logan Sate Park and Old Man's Cave in Hocking Hills. 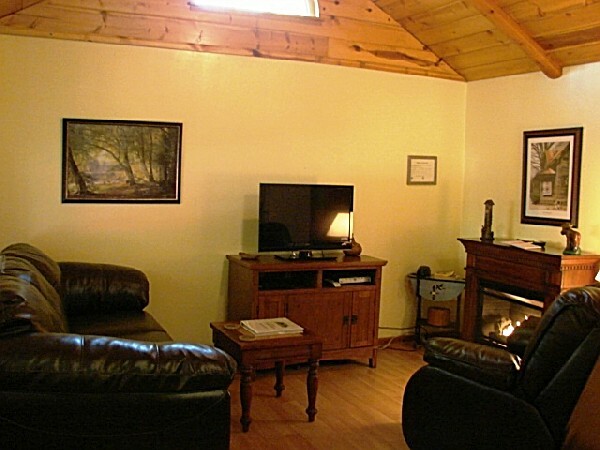 Beautifully furnished and features a great room with massive stone fireplace. Hot tub on deck outside. 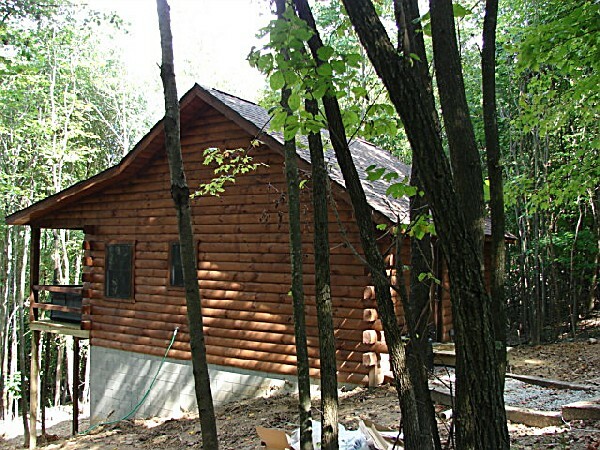 2 bdr log cabin, very secluded in the woods, loft, kitchen, 1 bath, tastefully decorated. 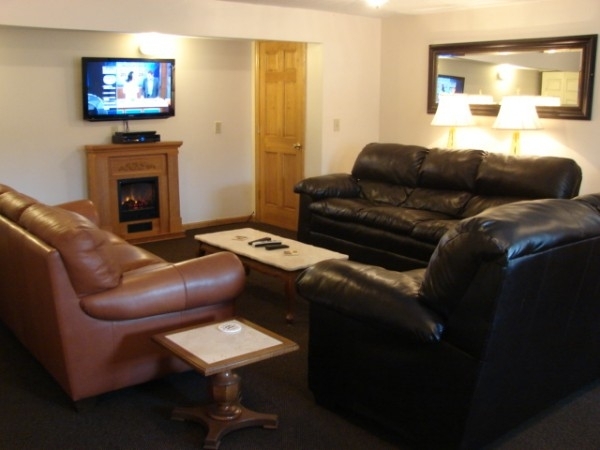 Hot tub and fireplace and all the amenities. Hear the music of nature. 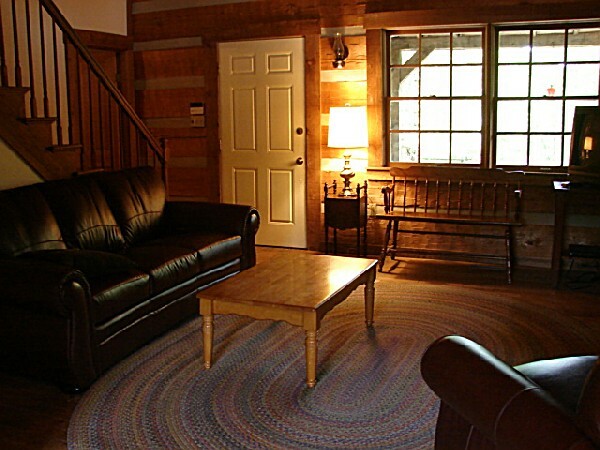 Hidden Cave Cabin is an authentic log cabin with 2 bedrooms in a private wooded setting. You''ll find a secret oasis with a pond and a hidden cave Very close to Rock House and Conkle's Hollow. 2 night minimum. 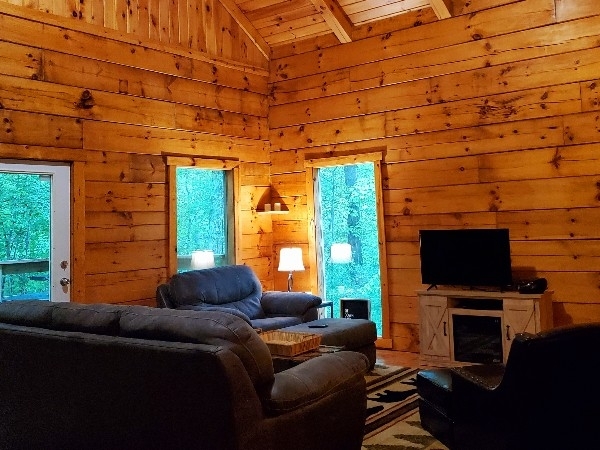 Located in a private wooded setting, Jack Pine Hollow is a romantic one room log cabin perfect for your honeymoon or romantic getaway in the Hocking Hills. It has a private covered back porch with a Hot Tub. 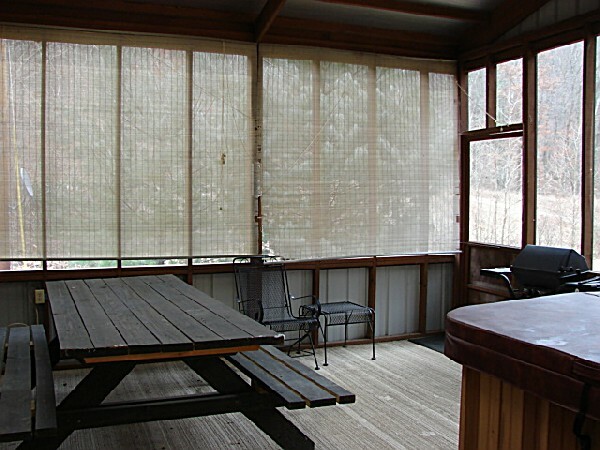 Ultimate in privacy for the perfect woodland retreat. 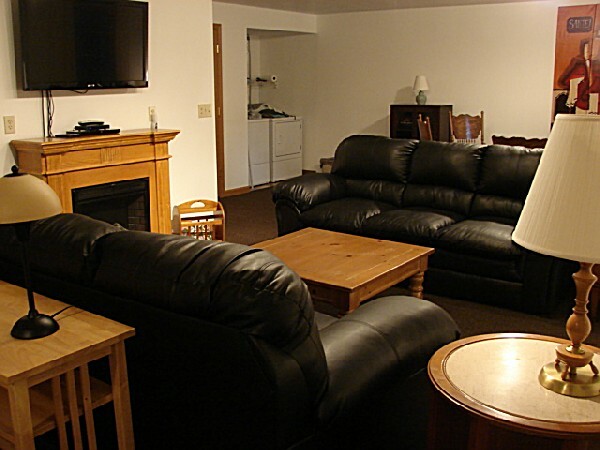 Game rooms, pool table, DVD, Satellite TV, Playstation2, hot tub, 3 bedrooms and laundry. 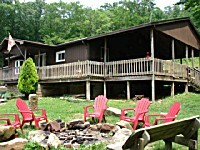 All on 27 wooded acres Your family vacation destination 2 night min. Relaxed atmosphere decorated in Americana. Sleeps 2 with 1 queen bed. 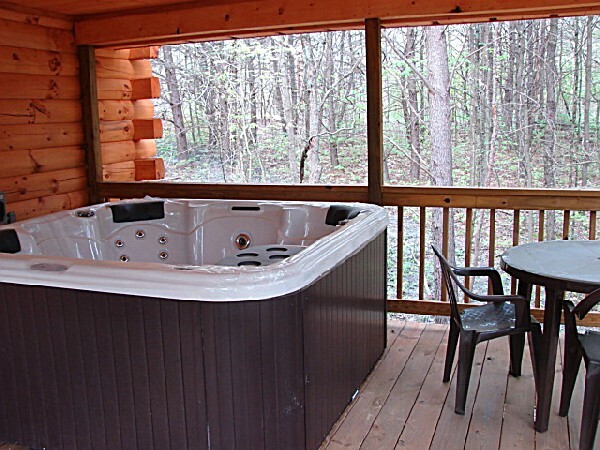 Hot tub, gas grill, kitchen, TV/DVD, trails. 7 miles from Old Man's Cave. 6 miles to Logan for shopping, dining, antiques. PET FRIENDLY MAX 2 PETS. 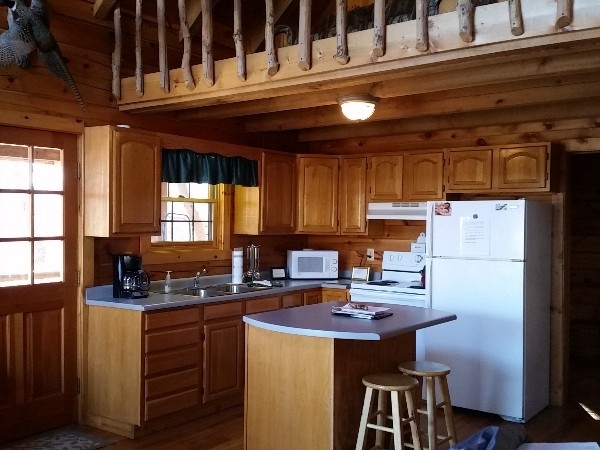 3 bedroom, 2 bath vacation home with lots of room Electric fireplace, hot tub, satellite TV, gas grill, fire ring, great room and fantastic kitchen with granite countertops and laundry. Sleeps 6. 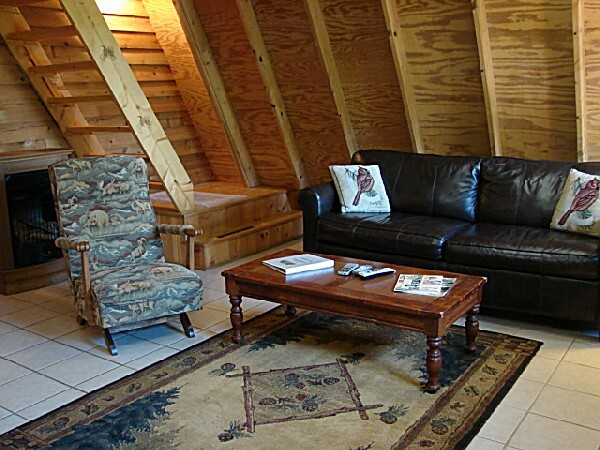 Private A-Frame situated on 83 acres with trails and prairie openings lined with pine trees. 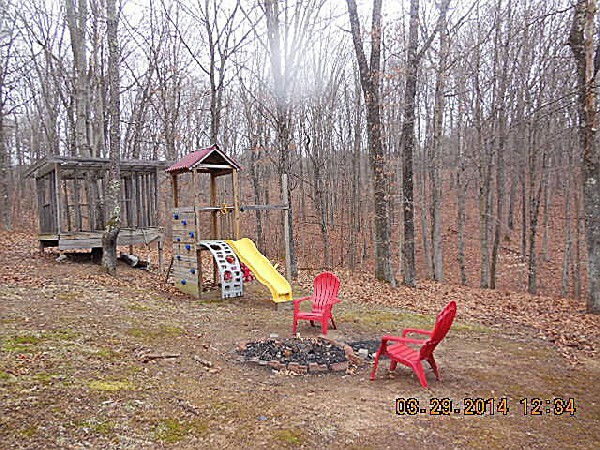 Your own private park in the Hocking Hills. 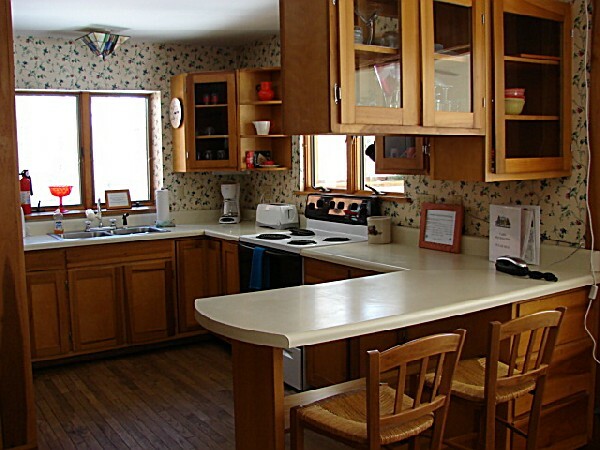 Sleeps 4, fully equipped kitchen, hot tub, gas grill. Close to shopping, dining. PET FRIENDLY MAX 2 PETS. 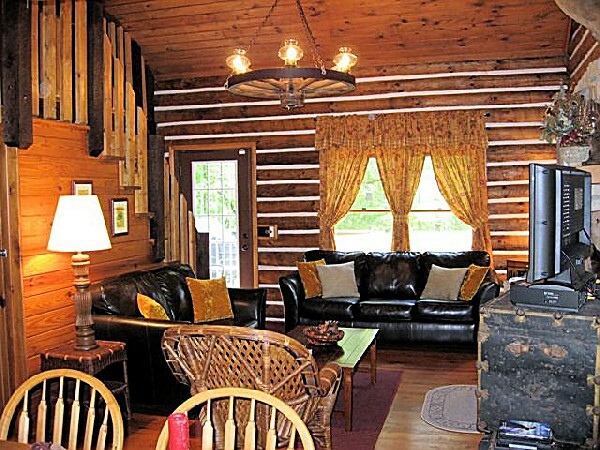 Romantic one bedroom log cabin for 2 all tucked away in the woods. 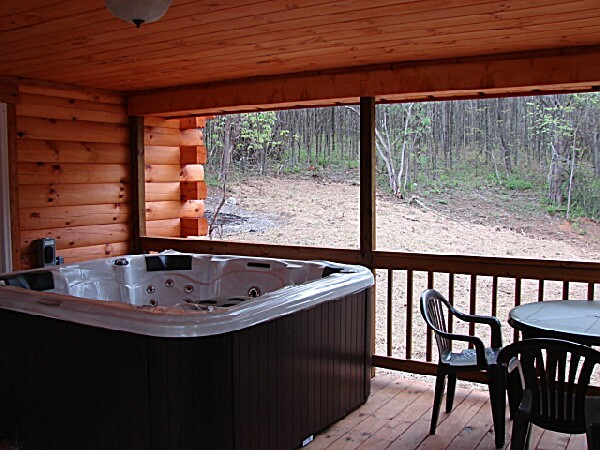 Private deck with hot tub overlooking the woods, gas fireplace, romantic queen log bed. 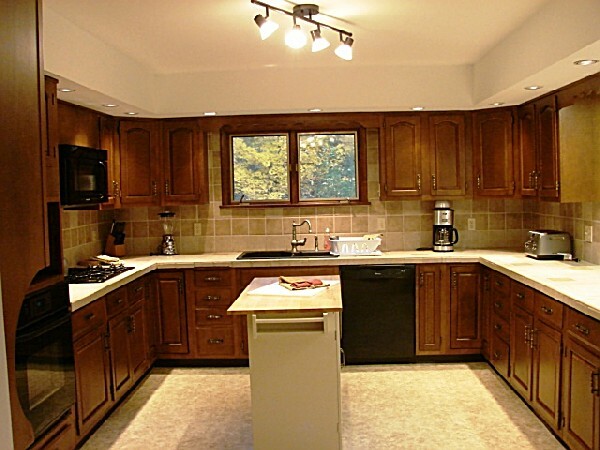 3 bedroom, 3 bath with hot tub located in a remote setting on 35 private, wooded acres in Wayne National forest. 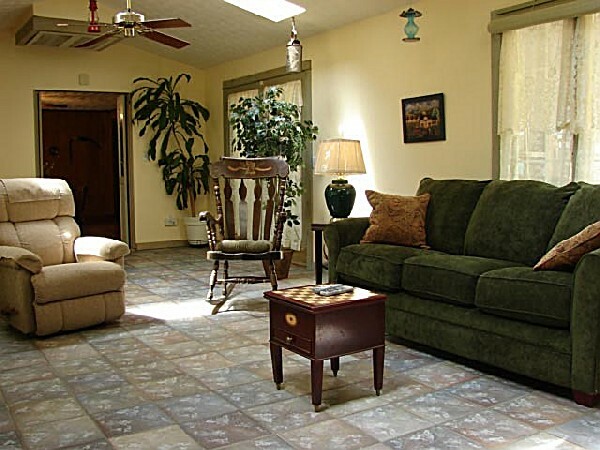 Convenient location 20 minutes to Hocking Hills State Park and 20 minutes to Athens and Lake Hope area. One room log cabin with 1 bath quietly secluded at the end of a winding, wooded lane, offers comfort and romance perfect for two. 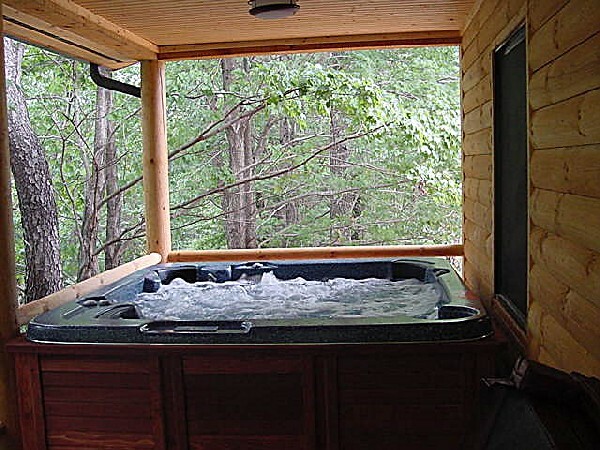 Hot tub, fireplace. Full size bed and loft. 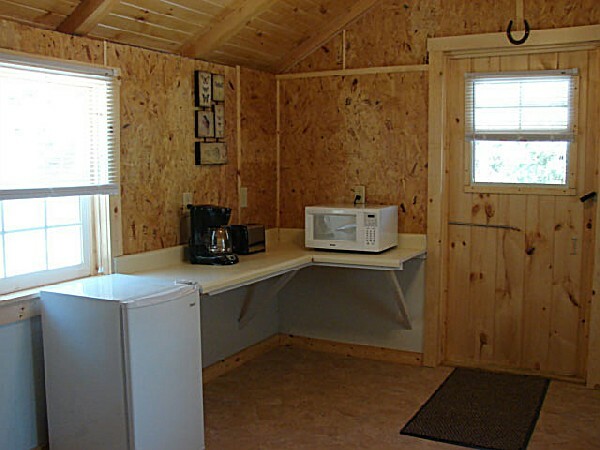 Fire ring, picnic table, heat and a/c, electric fireplace, DVD, dinette set, microwave, coffeemaker, toaster and mini fridge. 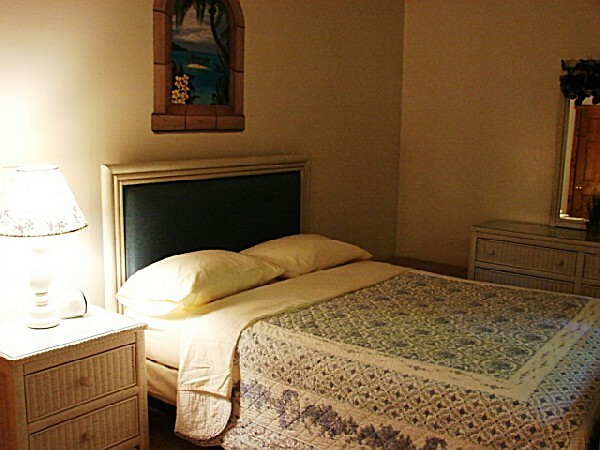 Guests provide own dishes, utensils and bedding. 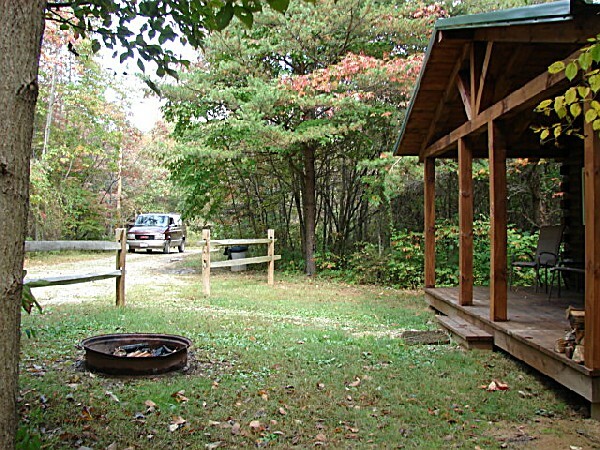 Camping with class in a private wooded setting.